Bollywood Badshah Shah Rukh Khan unveiled the first look of Salman Khan’s much awaited forthcoming film titled “Bajrangi Bhaijaan” thruogh his Twitter page. Here is the interesting tweet of SRK about Salman’s Bajrangi Bhaijaan movie first look. “I believe Being a brother is bigger than being a Hero. ‘Bhaijaan’ coming Eid 2015. How do u like the first look? “, Shah Rukh Khan posted on his Twitter page. 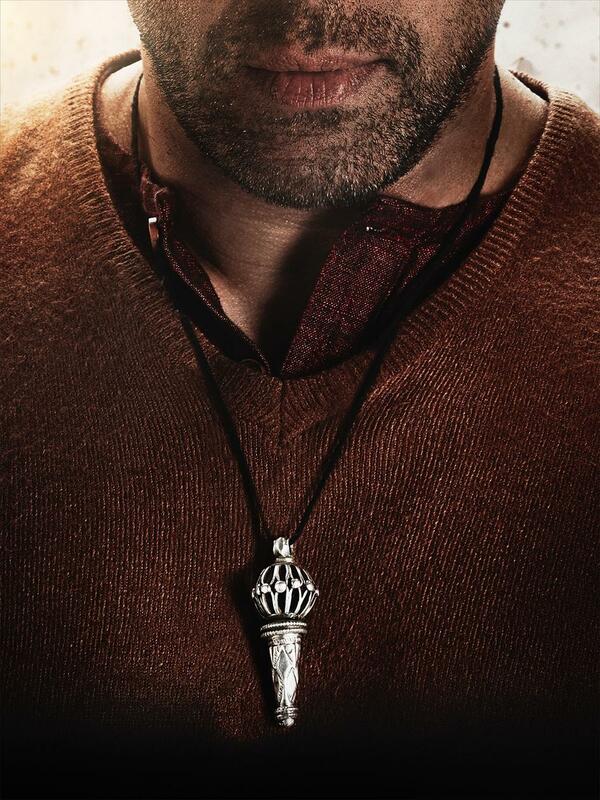 In the picture Salman Khan face is not fully visible and he is seen wearing a mace-shaped pendant on his neck. 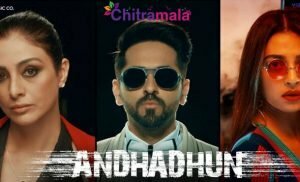 The movie is all set to hit the big screens on Eid this year.